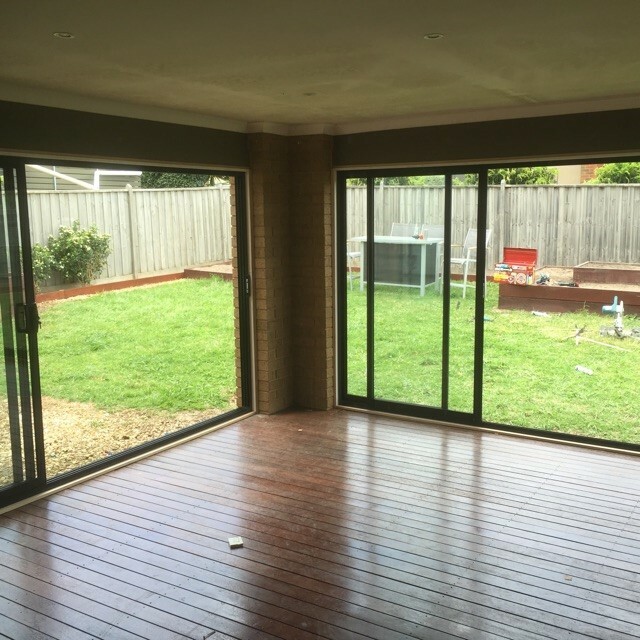 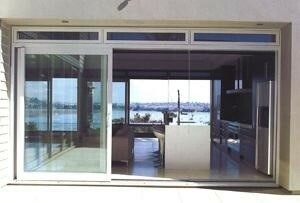 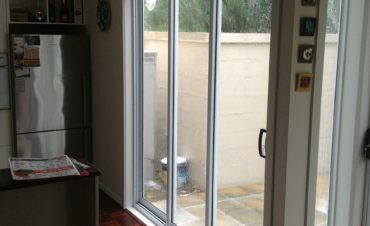 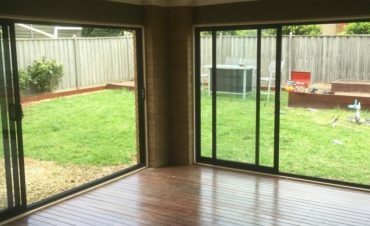 Our Aluminium Stacker Doors are Australian made to Australian standards. 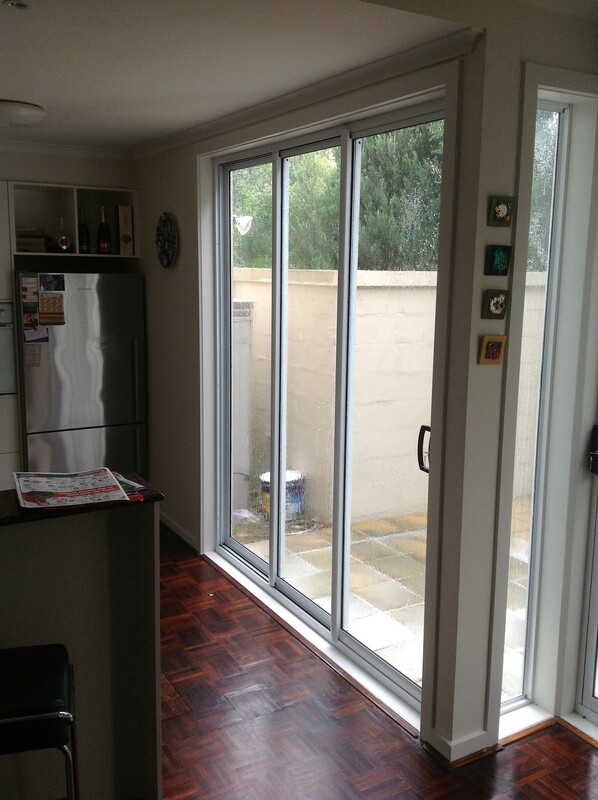 The convenience of the modern design Stacker door literally opens up your internal environment to the outdoors. 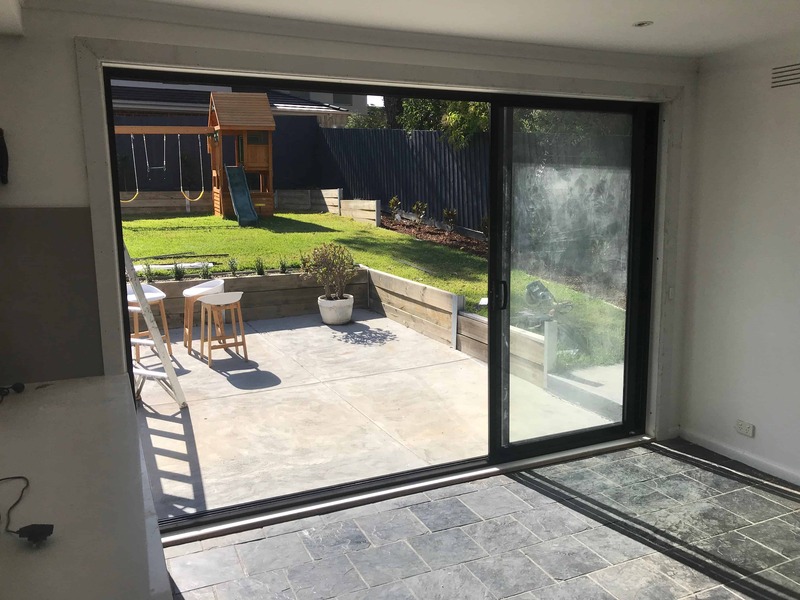 Providing a maximum door opening allowing uninhibited views, stacker doors are ideal for entertaining opening up your home to your garden, patio, terrace or balcony. 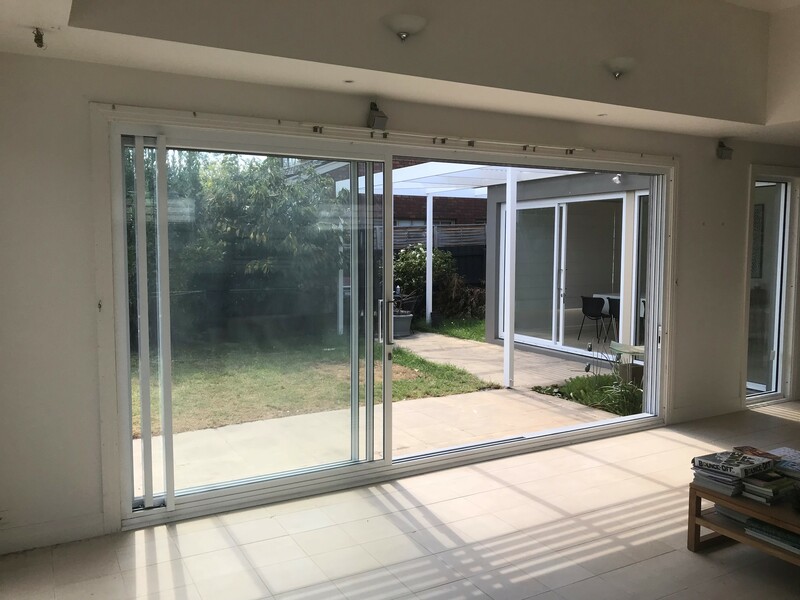 Our stacker doors are easy to operate with two doors sliding neatly and smoothly stacking in front of a fixed door providing an abundance of light and ventilation. 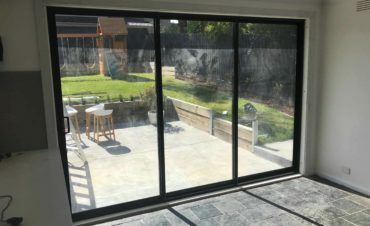 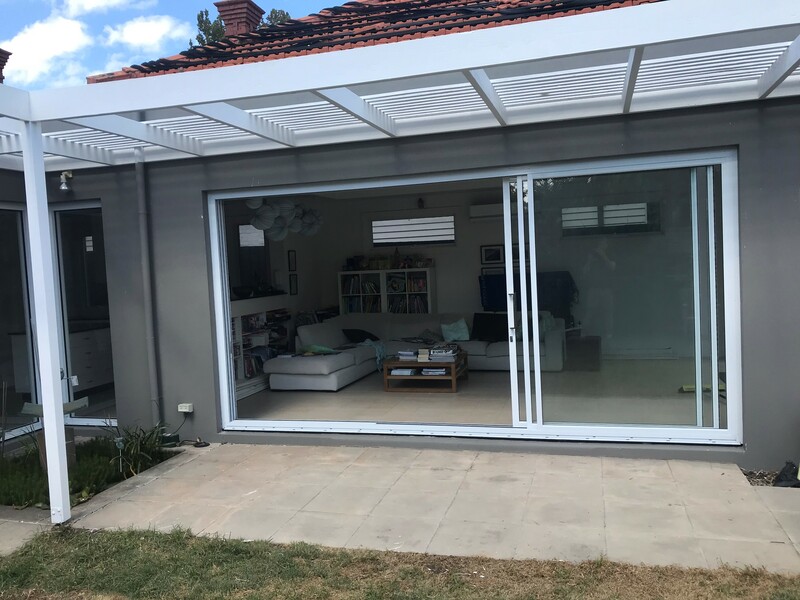 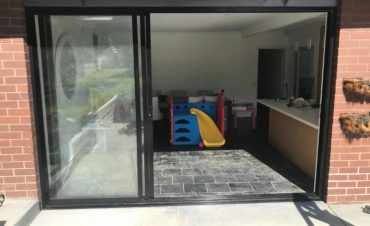 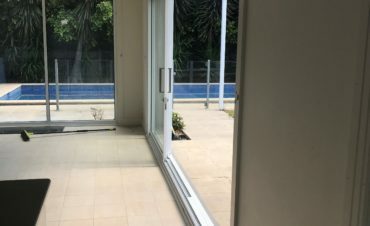 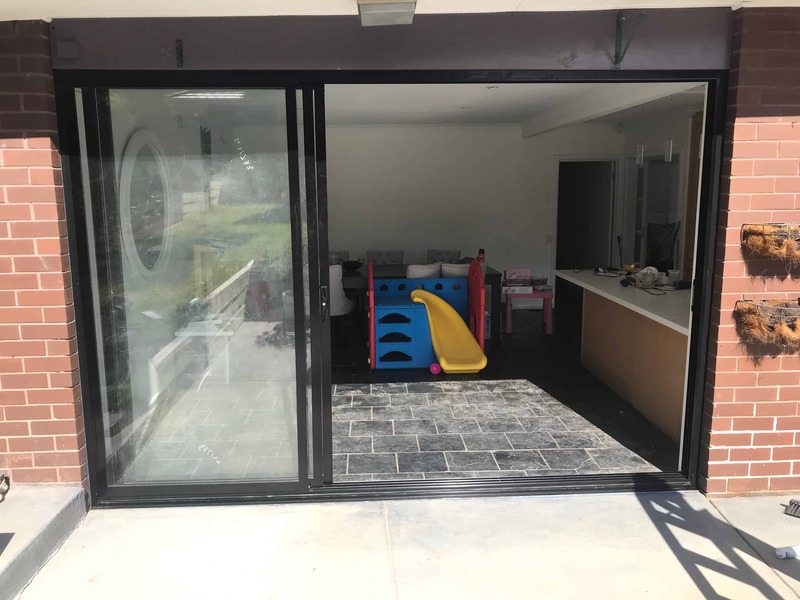 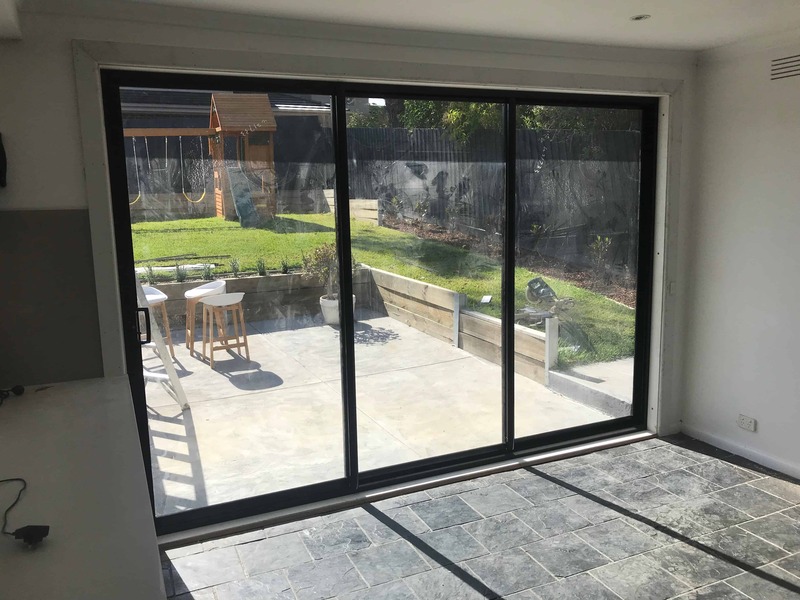 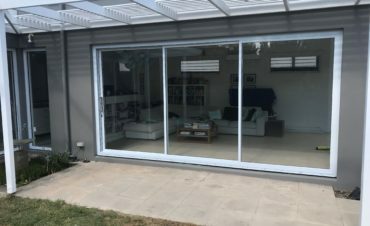 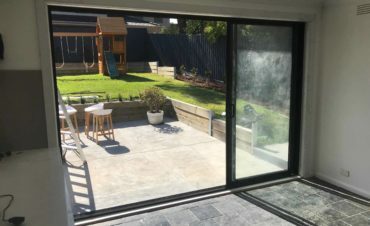 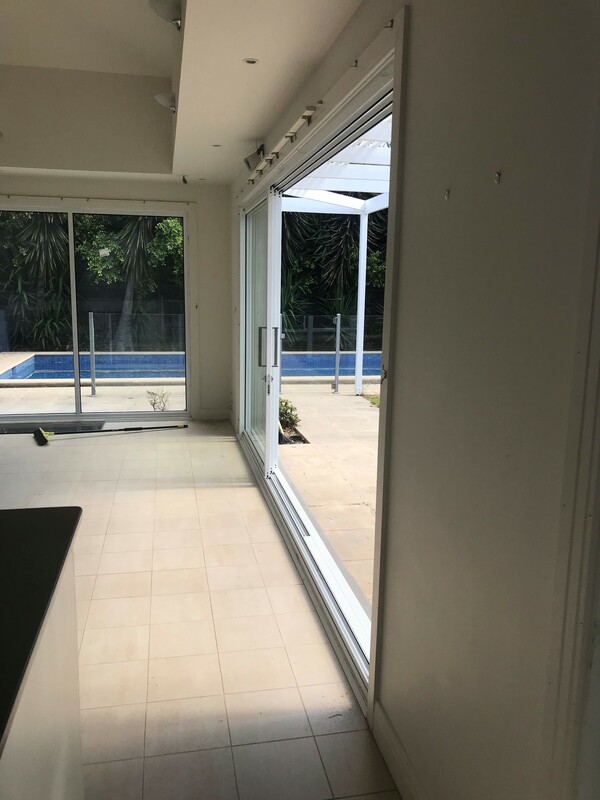 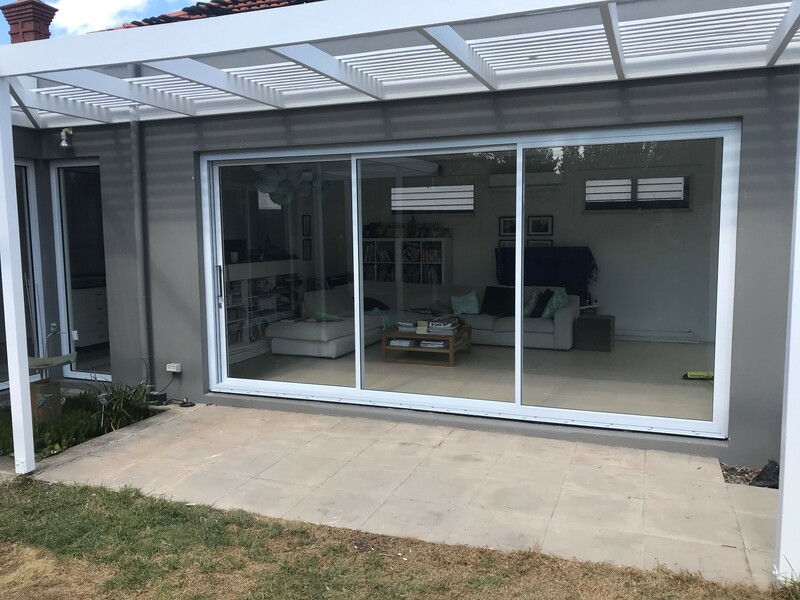 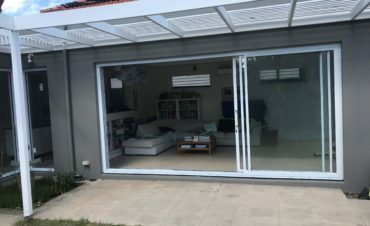 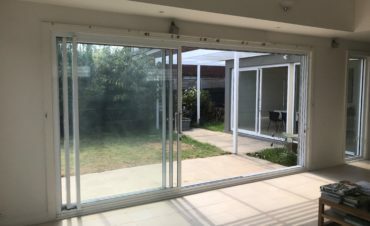 Popular for balcony enclosures, they are preferable over Bi-fold and French doors in areas of limited space and there is also no risk of sliding stacker doors slamming shut in gusty winds.